We’re celebrating Sea Otter Awareness Week! 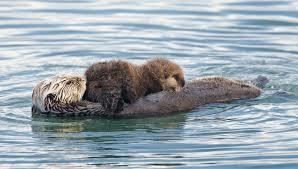 We know we are aware of how stinking cute otters are! These comical creatures have faced being endangered over the years, but with the help of conservationists their numbers are increasing. 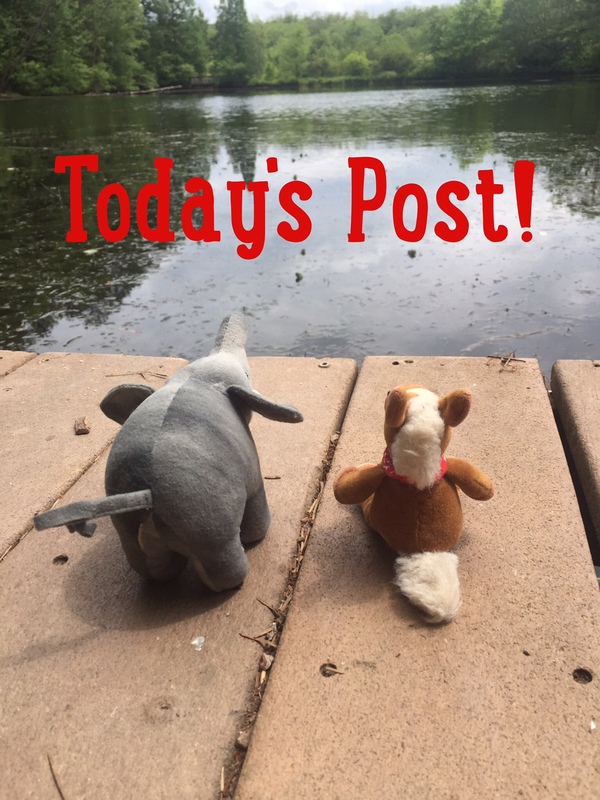 Come learn some fun facts about these ottertastic mammals! 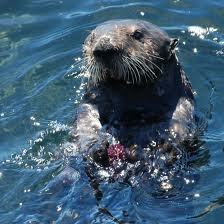 Sea Otters are members of the weasel family! 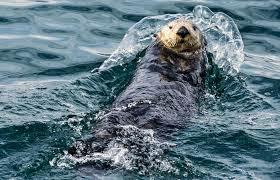 Sea Otters’ fur is water repellant and very thick. They can have up to 1 million furs per square inch. Sea Otters help keep the balance in a kelp forest. One of their favorite prey, sea urchins eat kelp; and without the otters to keep the urchin population in check, the kelp would be gone! 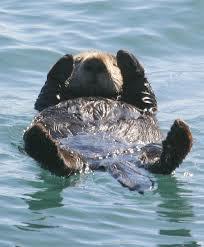 There are so many reasons to love sea otters and to protect them! There are many organizations that are working hard to make sure otters have a future in our oceans! 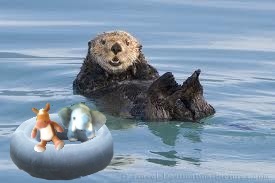 Monterey Bay Aquarium has a great sea otter program. 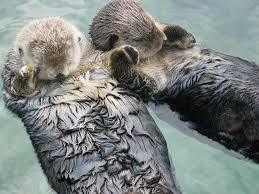 What do you love about otters?